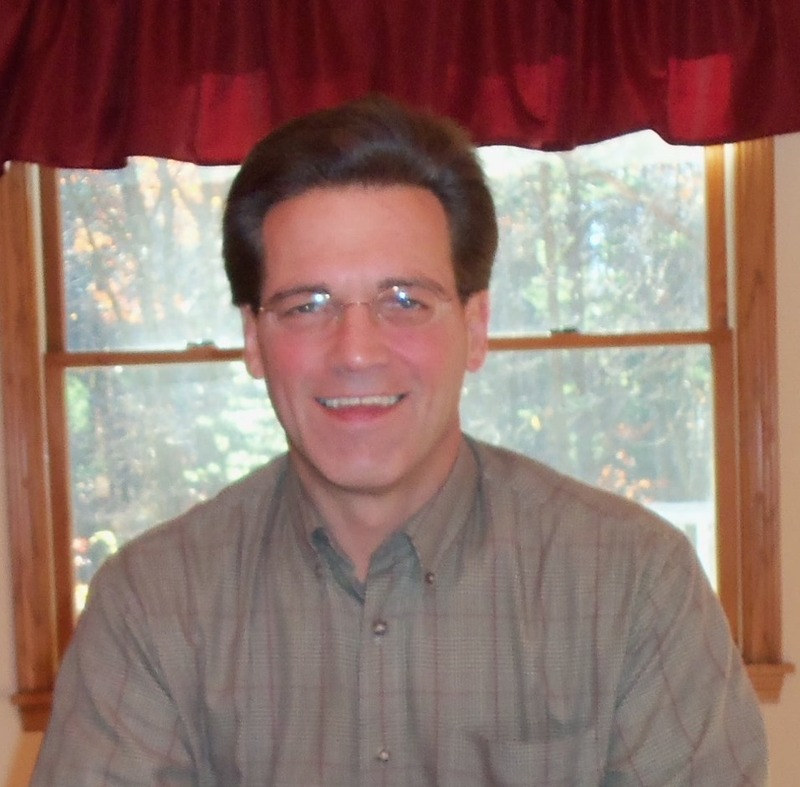 Forester Moulding & Millwork - A Division of Concord Lumber Corp.
Mark brings his many years of experience in the remodeling and home improvement industry to his RRP trainings. He is a well known contractor business coach helping contractors in the residential constuction industry succeed. At EMNARI he is a former chapter President and Chairman of Government Affairs. Mark is actively involved with state regulators (DOLS, OCABR, MFBO, Reg 1 EPA, OSHA) on behalf of the residential construction industry. If you want to know what is going on with regulators of your industry contact Mark. Registration fees are non-refundable unless cancellations are made two weeks prior to the training date. The cancellation and change date administrative fee is $40.00 per registrant. Missed dates and no shows forfeit the registration fee. All registrations are pre-paid, no registration at the door. We reserve the right to reschedule the class if we do not reach a minimum of 8 students. Registration fees for rescheduled dates will be applied to a future training date or fully refunded. The Department of Labor and Standards requires that contractor firms must apply for a license as a Lead Safe Renovator Supervisor and have at least one certified Lead Safe Renovator Supervisor on the job site when disturbing painted surfaces on pre-1978 housing and child occupied facilities. Enforcement in Massachusetts is well underway and fines are very high. Click here to see the full list of Mass companies fined by DLS. The amounts may surprise you! Region 1 OSHA and EPA sign agreement to joint enforce RRP in New England! Class size is limited, so register today! Who must be Certified; remodelers, home improvement contractors, painters, electricians, plumbers, handyman, roofers, weatherization contractors, maintenance personnel for property management firms and housing authorities. Also anyone who owns or manages pre 1978 residential properties and contracts for repairs such as landlords, realtors, banks and institutions. The rule of thumb requiring certification; any of the above who disturb painted surfaces on residential pre 1978 properties for compensation over 6 square ft. per room (interior) or 20 square ft. (exterior). You must be RRP trained to offer to work or work on these pre 1978 properties. This Mass DLS LSRS training is conducted by Mark Paskell from The Contractor Coaching Partnership, Inc. The Mass Approved Training Provider is United Safety Net. Mark Paskell is an Mass Approved Instructor trainer under United Safety Net. This training includes the more stringent Mass requirements that are different than the EPA Initial Course. Unlike the EPA, Mass requires contractors to be compliant with OSHA Lead in Construction, Medical Monitoring and Respiratory Standards. We will explain what you must do to qualify for your Mass Lead License. Learn how to comply with the Mass DLS LSRC Rule. This includes the new Mass requirments since Mass took over the law on 7/9/2010. Receive 6 Hours of class training and 2 hours of hands-on training. Receive your Lead Safe Renovation Supervisor certification after you successfully fulfill the requirements of the course. This training certifies you for EPA regulated states like NH, VT, ME, CT and New York. 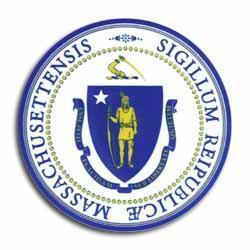 requirements in place by the Massachusetts Department of Labor Standards (DLS), "Lead Safe Renovator-Supervisor,"
as well as the US EPA RRP "Certified Renovator" and each jurisdiction's applicable rules. Learn how to comply with the EPA and Mass DOS LSRC Lead Rule. This includes the new Mass requirements since Mass took over the law on 7/9/2010. Learn that the Mass RRP LSRC Law requires contractors have a written Respiratory and Medical Monitoring Plan in place to qualify for a LSRC License.